I picked up the Logitech MX510 Mouse that stiill has been talking about. I’ll start using it tonight. 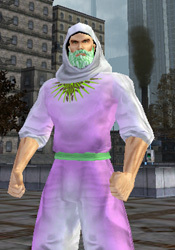 I’ve been updating my COH PhotoSite Album after each night of play. Gordon updates his, too. There’s a boards.coh.com post from a colorblind user. 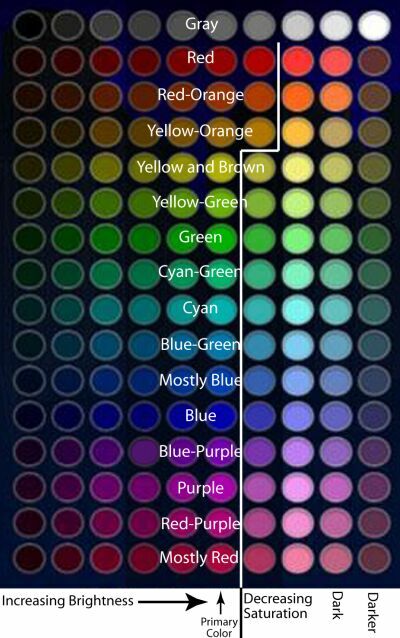 If you have the same affliction, check out his costume creation color guide. He also posted a picture of the character he made before using photoshop to identify the colors. Some screenshots I took while playing CoH: album and group shot of our SuperGroup.